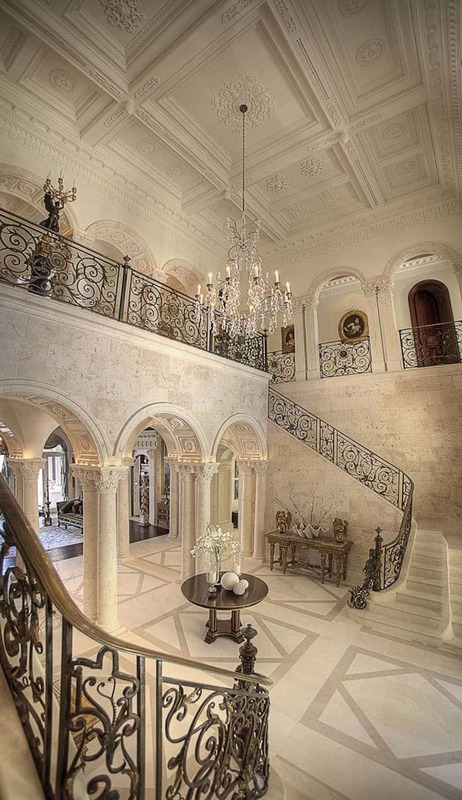 It’s not easy deciding how much space to designate for a foyer. 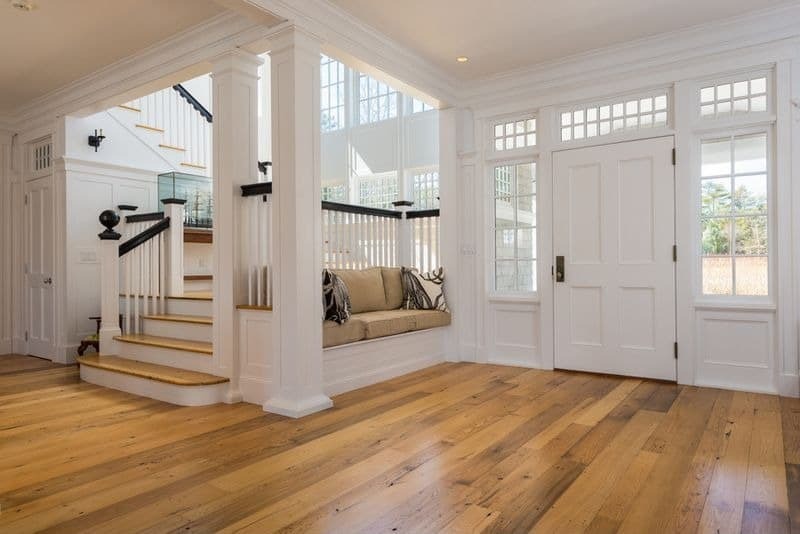 On the hand, the space isn’t very function like a kitchen or living room. 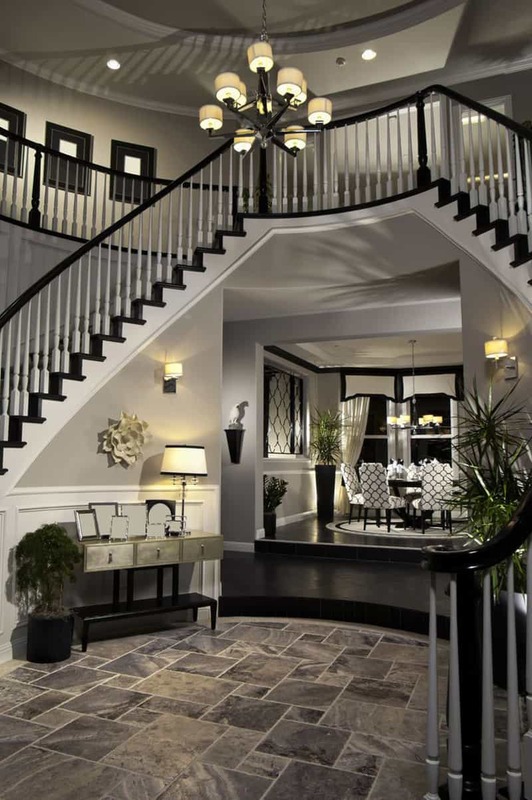 On the other hand, the front entrance of your home is the first impression your home offers to visitors. 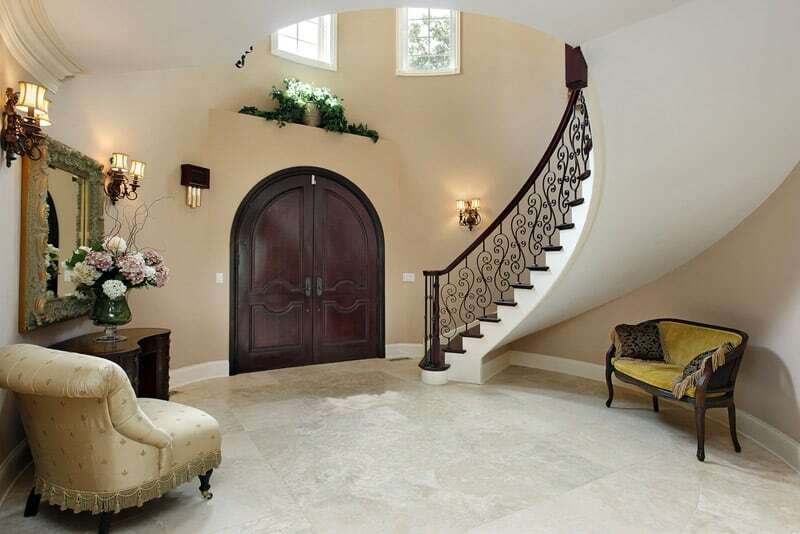 Too often a home’s entrance is ignored, and while I don’t suggest dedicating too much of your budget to your foyer, you can’t go wrong in making your front entrance a good design representative for the rest of your home. 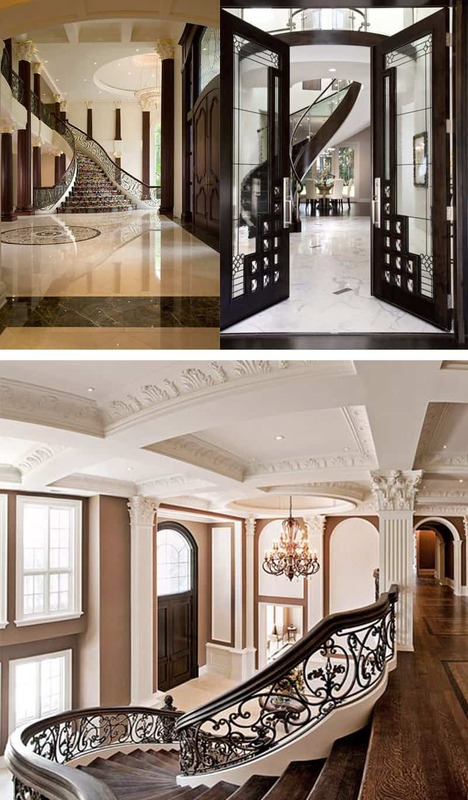 Rich textiles, a stunning chandelier and delicate archways are just a few of the features that give this entryway an overall elegant finish. 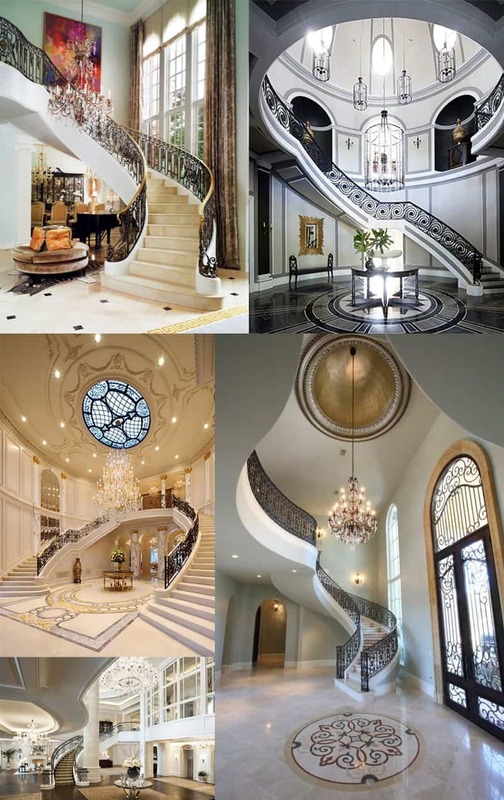 No matter the space or the size you are given to work with, there is beauty in any home, it is just a matter of finding it. 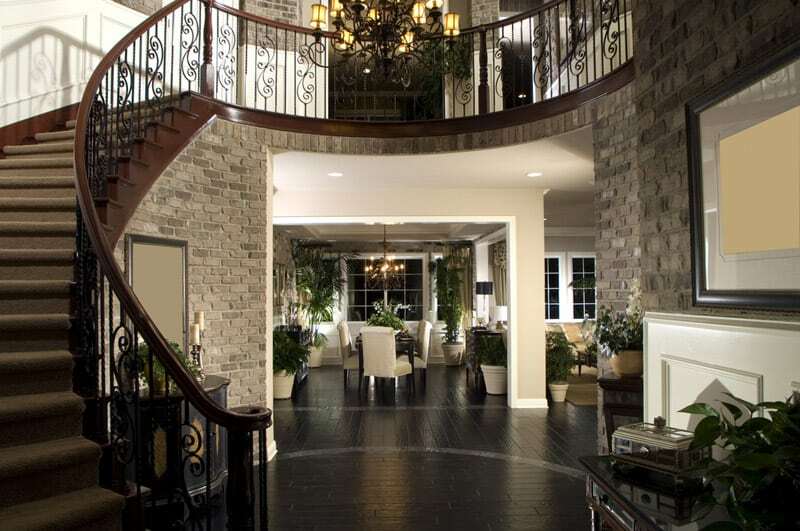 I prefer foyer designs that are more open so that you can see other parts of the home. 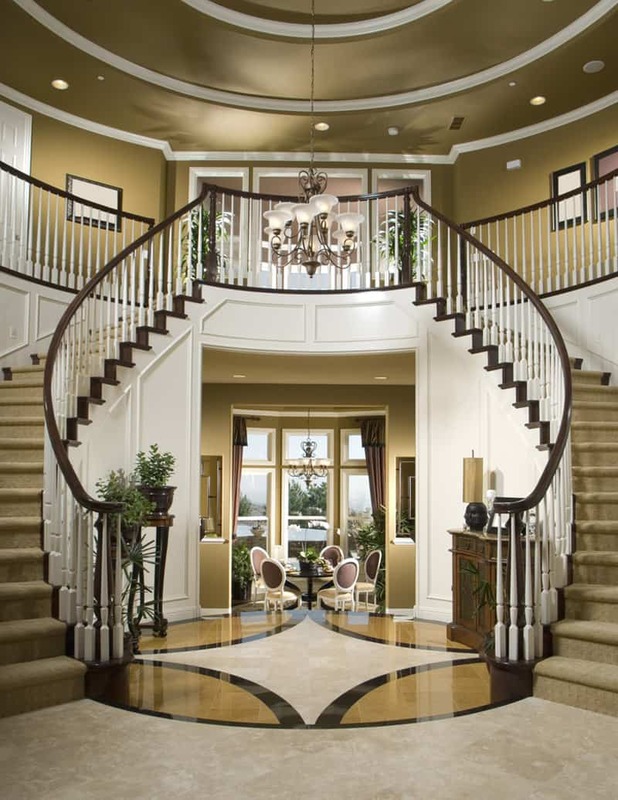 Of course two-story foyers are nice with view of an upper landing – but these are typically found in luxury homes. 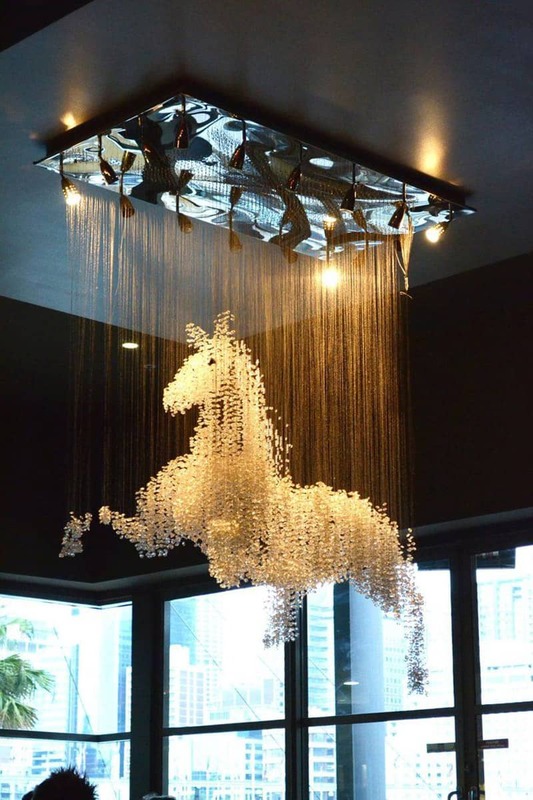 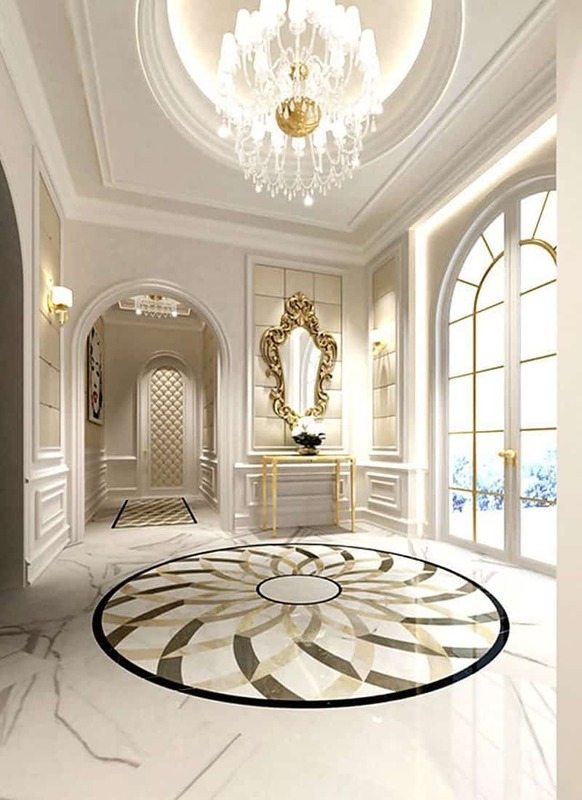 Consequently you’ll many of these designs in this gallery since we mostly feature luxury homes… because luxury homes provide great inspiration for your renovation or home design. 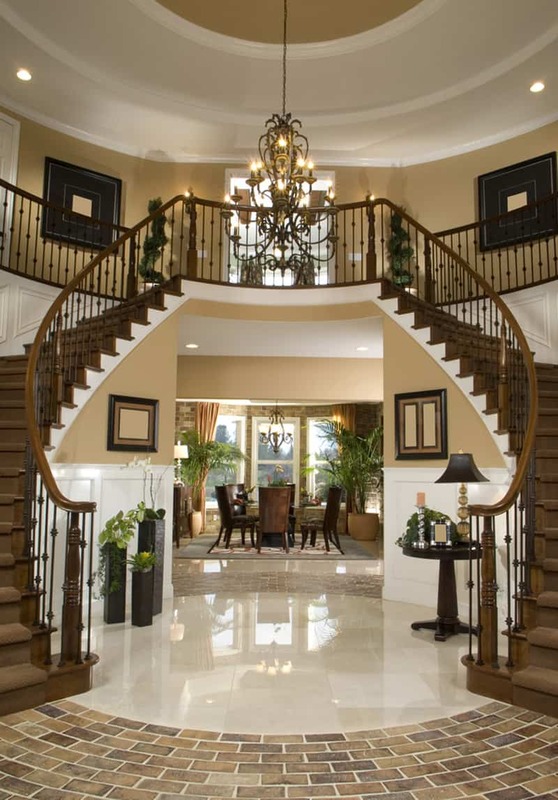 Want to offer a grand entrance to your home? 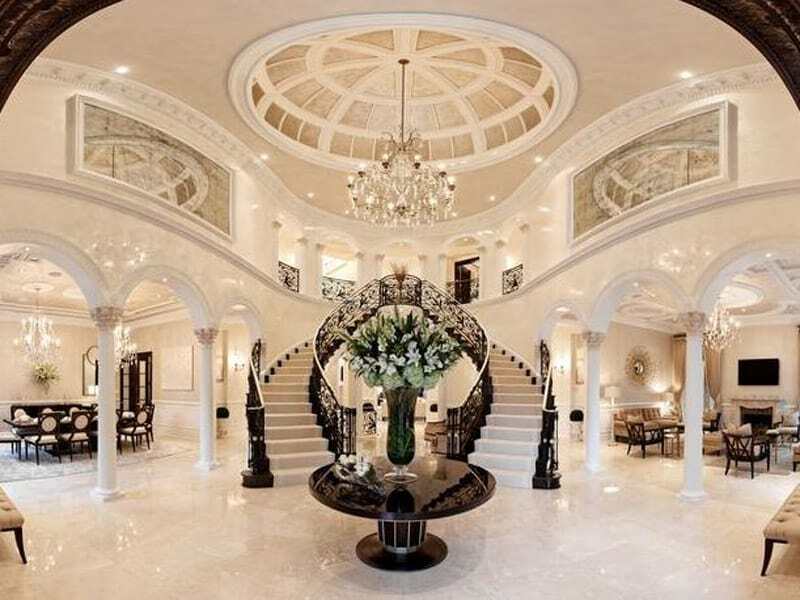 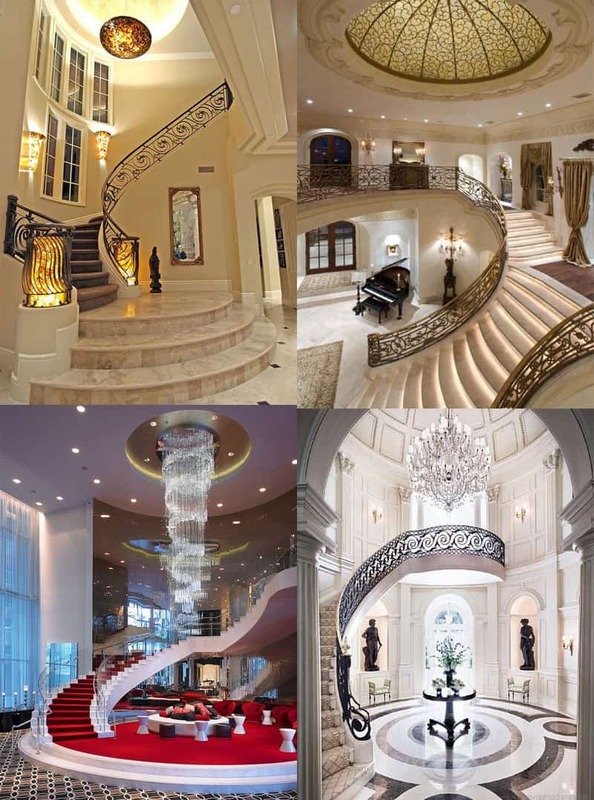 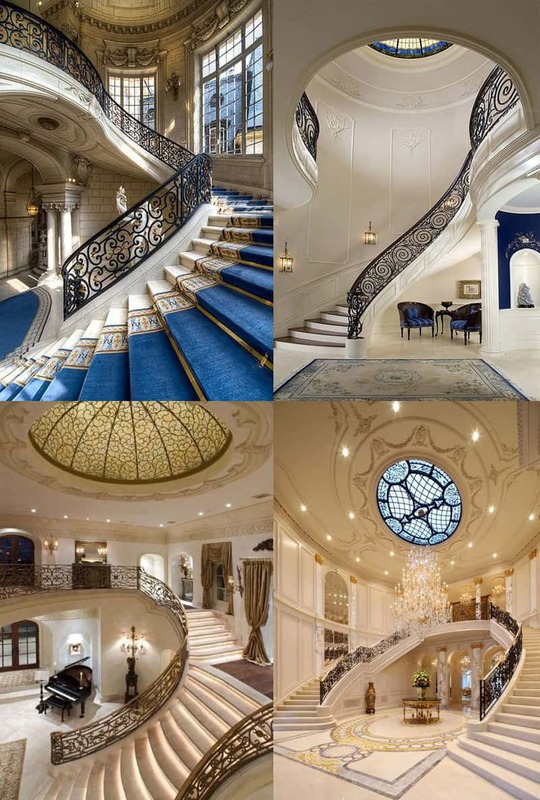 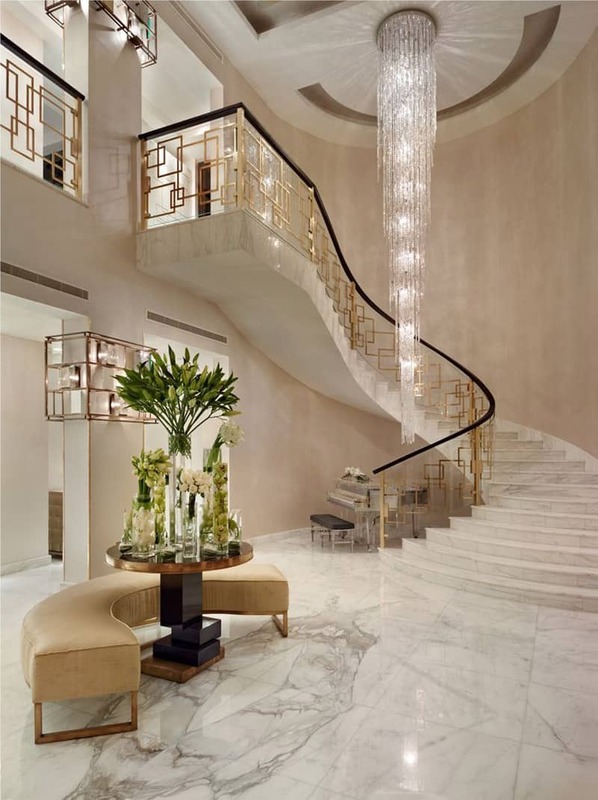 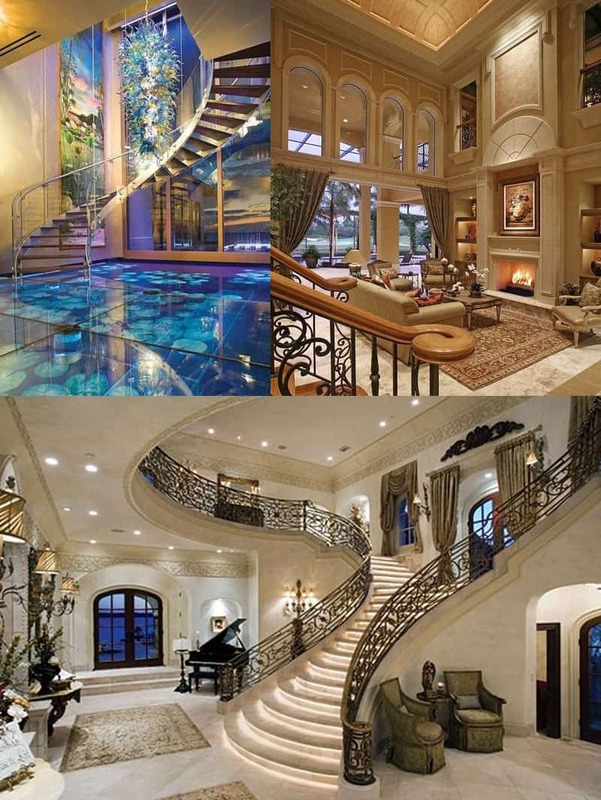 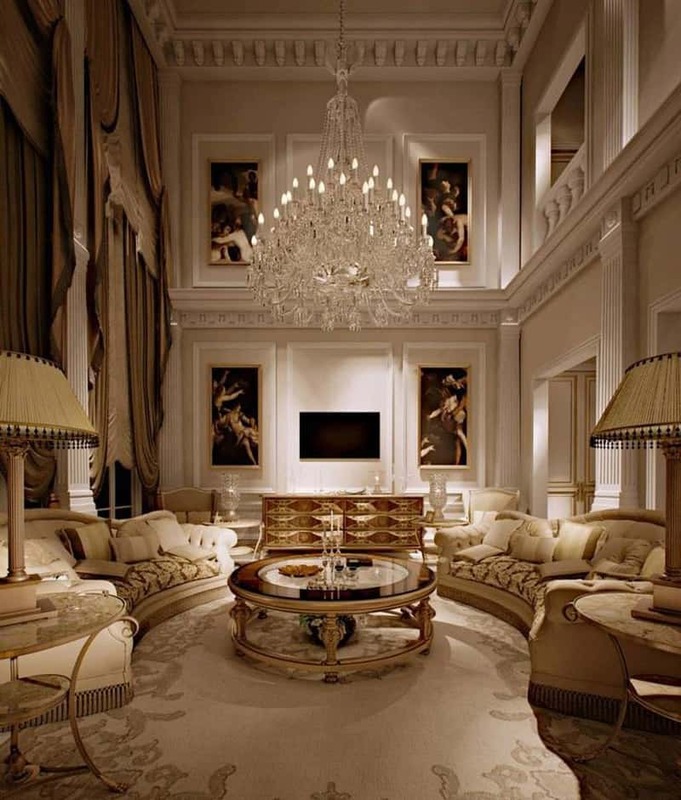 Check out these that are nothing short of stunning- 40 Luxurious Grand Foyers For Your Elegant Home. 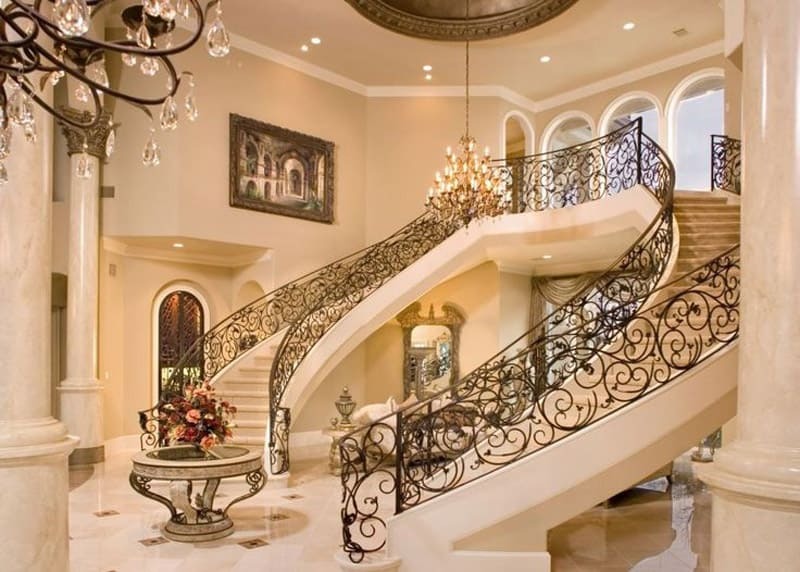 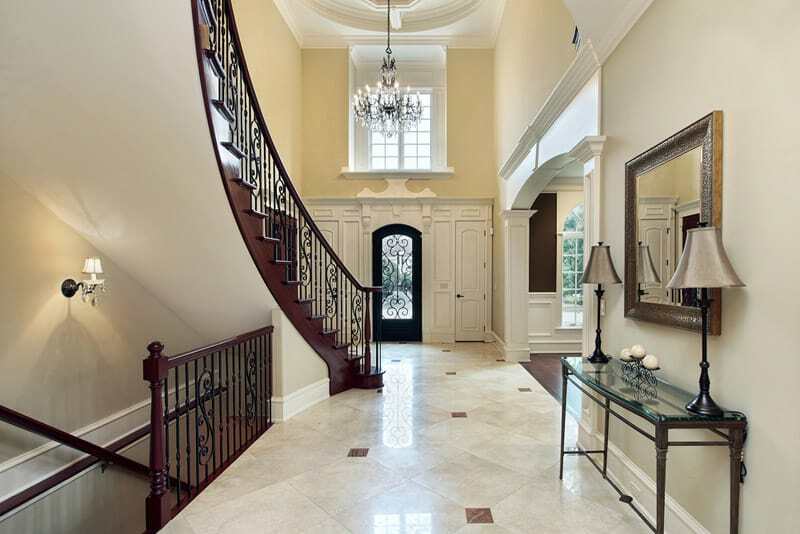 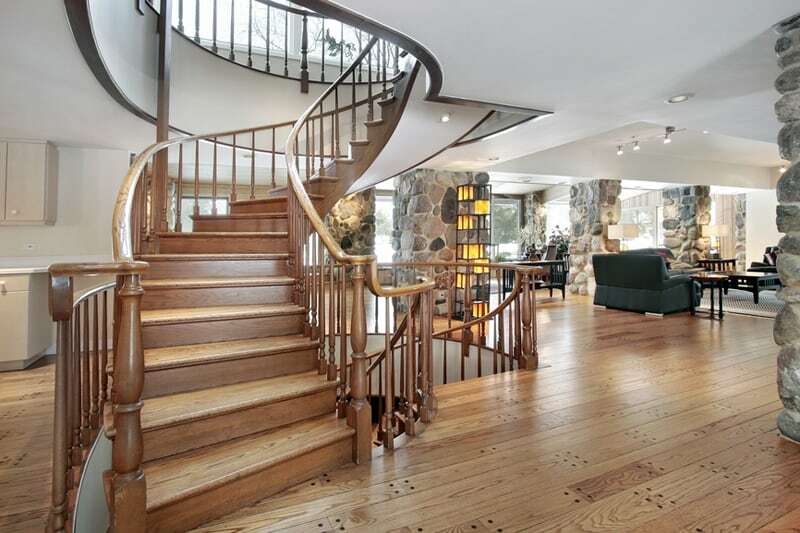 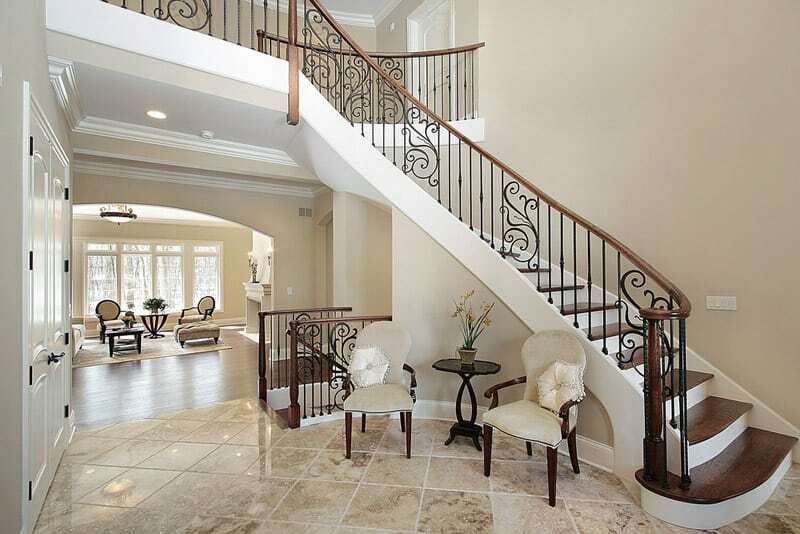 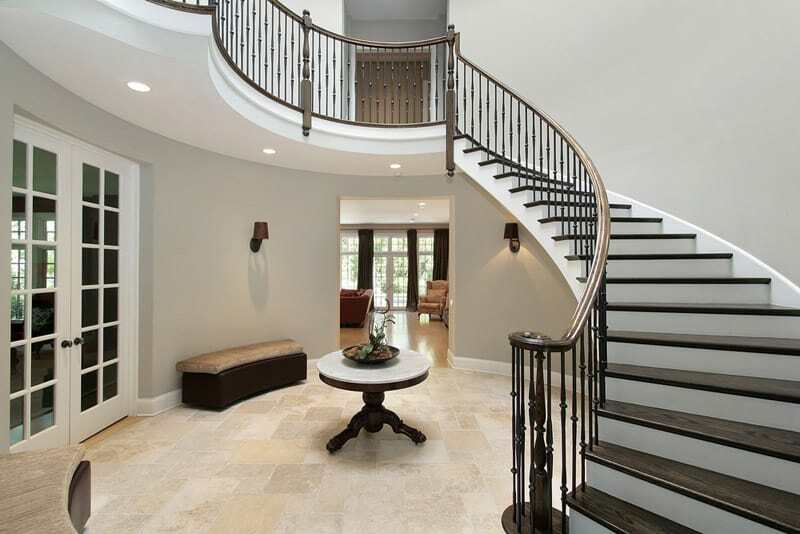 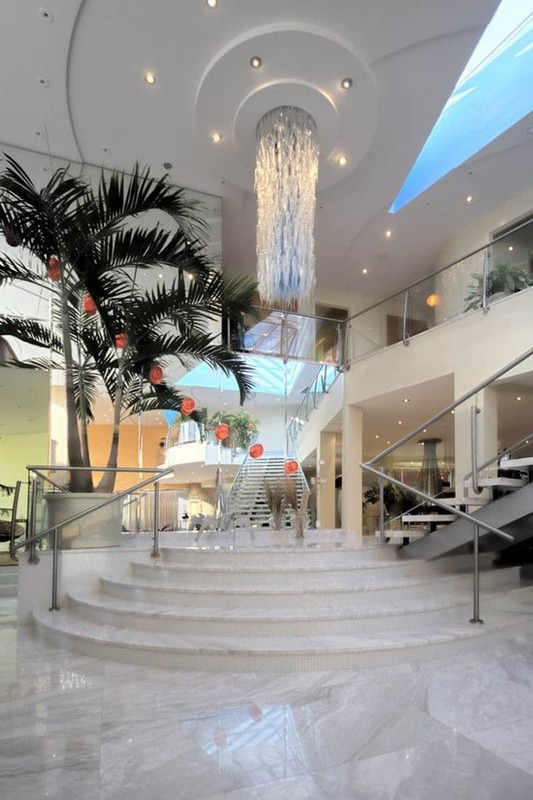 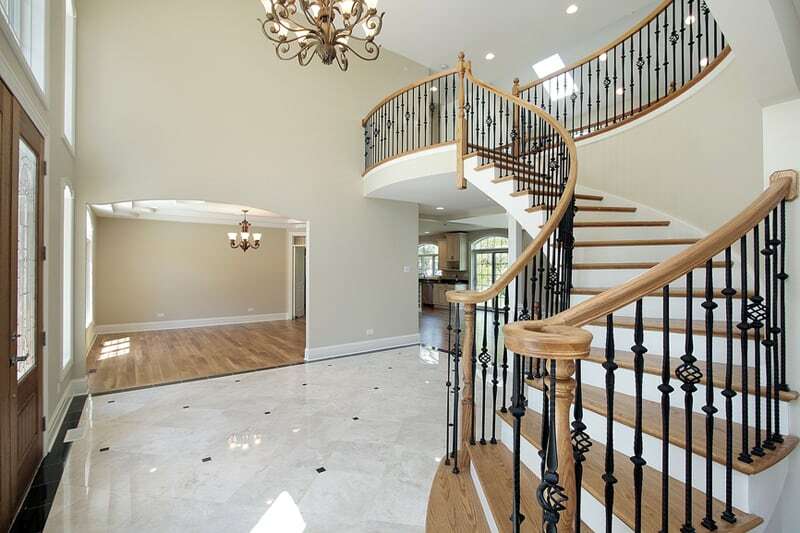 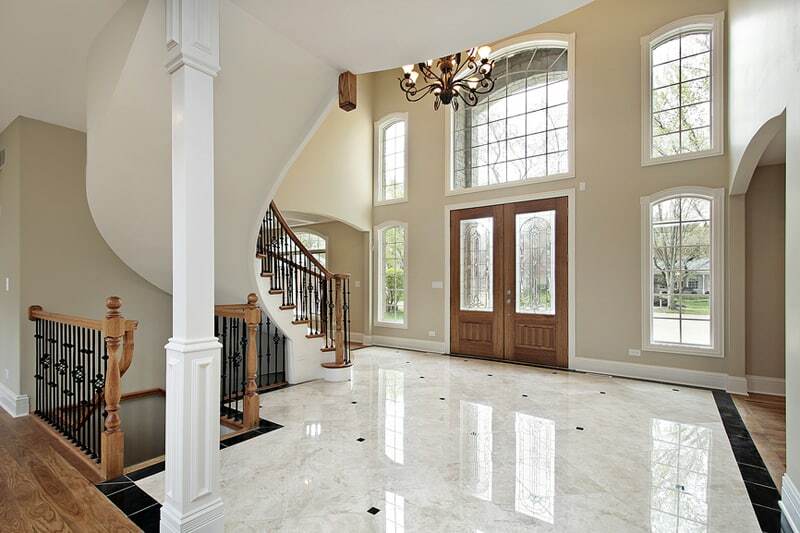 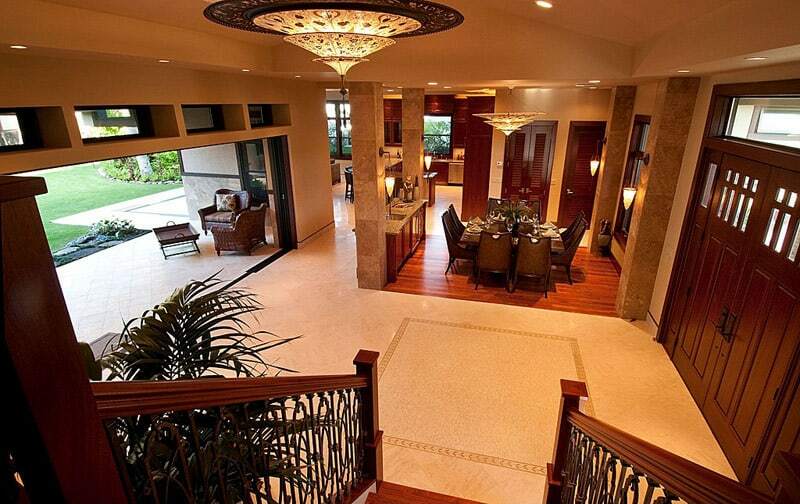 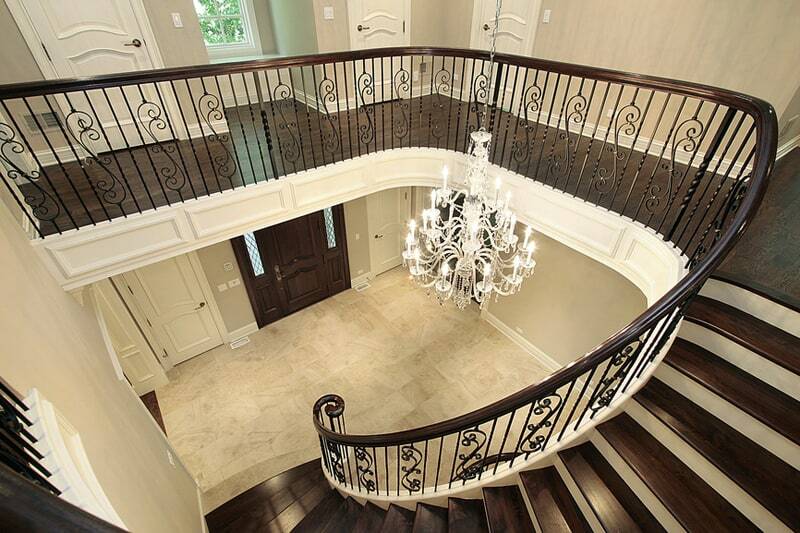 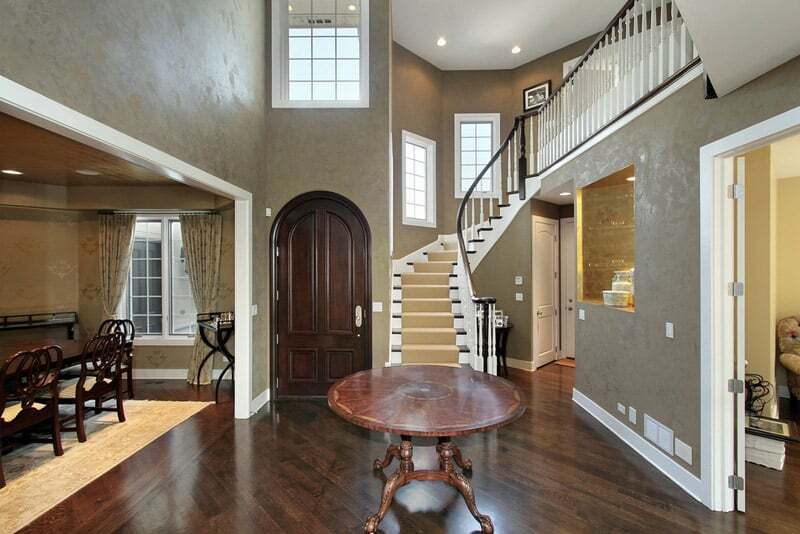 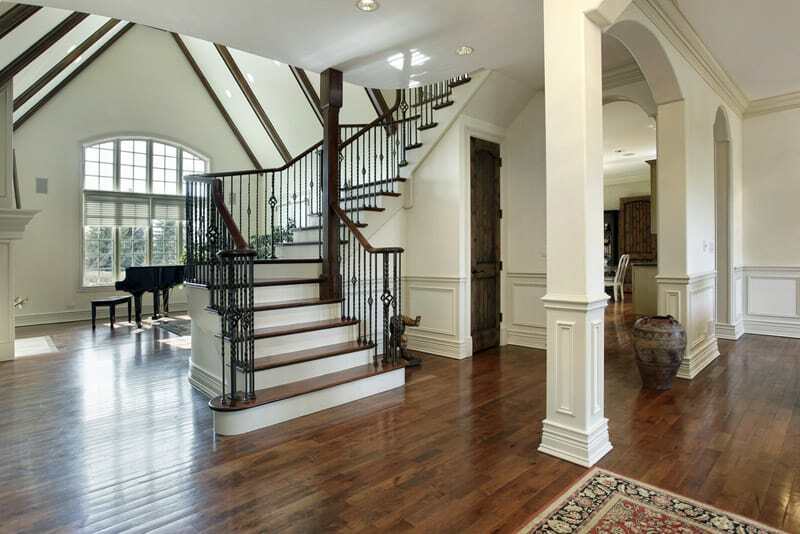 For a luxury home interior foyer you need: massive grand entrance that is two stories in height. 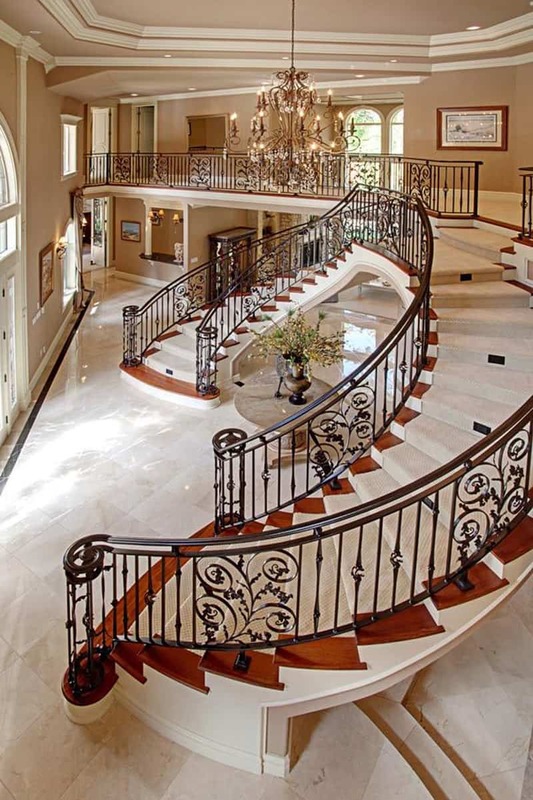 Half-landing stair case is far off to the right of the entry hall. 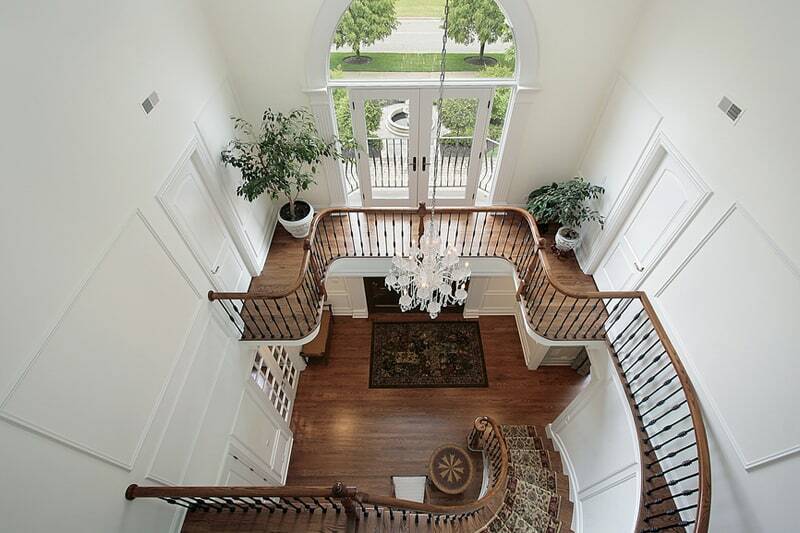 Large arched window above the front door along with skylights in the hall flood the space with light. 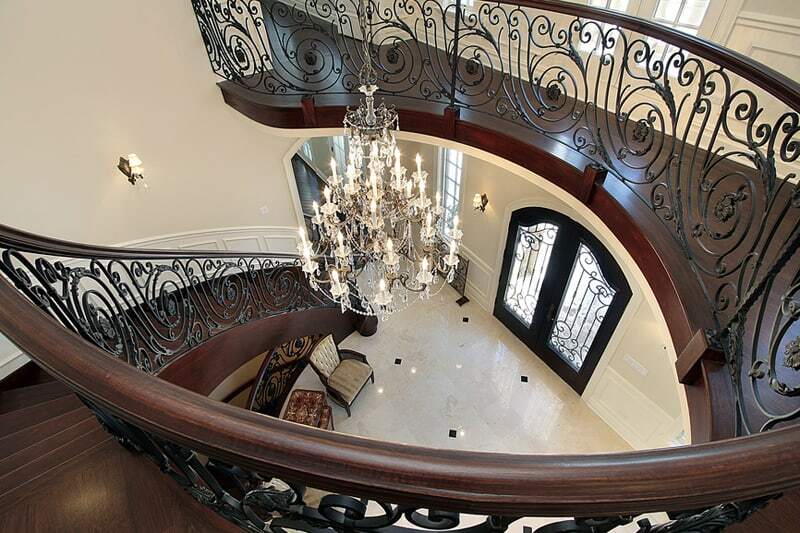 Elegant steps bordered by a detailed bespoke wrought-iron balustrade add to the grand effect of the chandelier and moulded ceiling in this grand foyer. 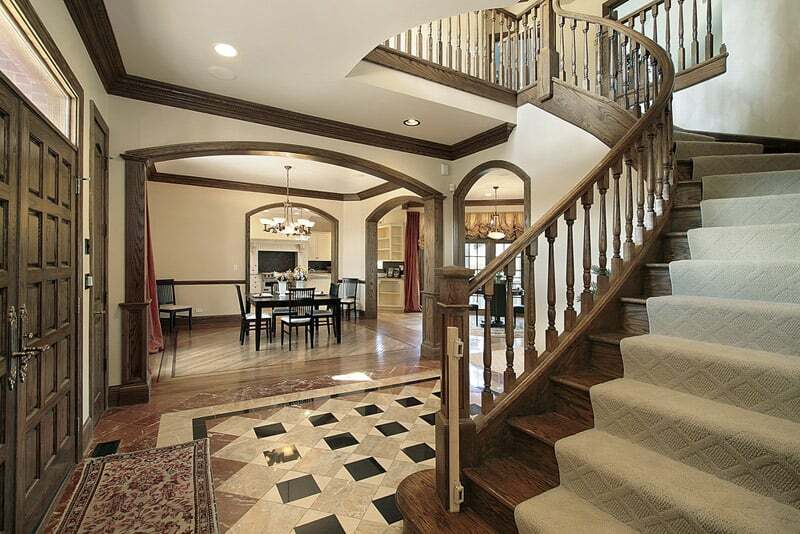 This is an example of a traditional entryway in Dallas with a double front door and a gray front door. 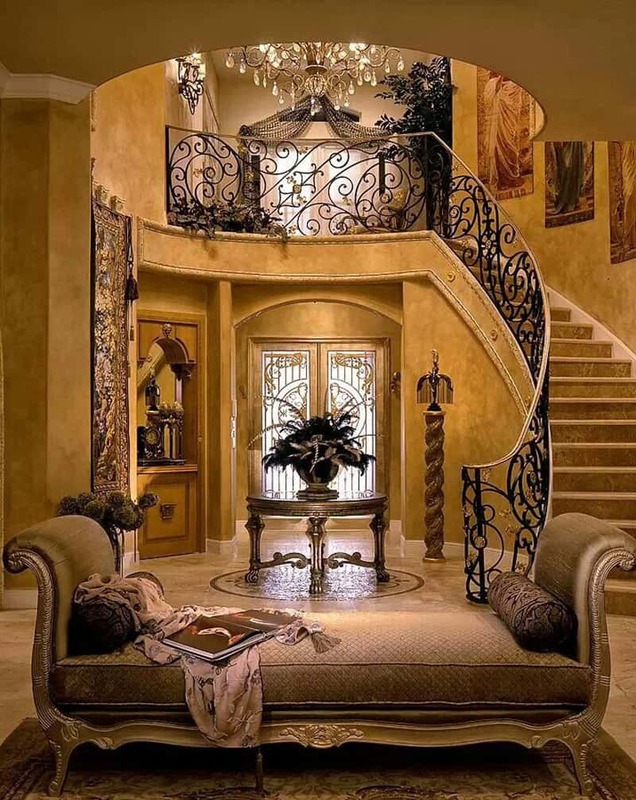 Decorative wrought iron. 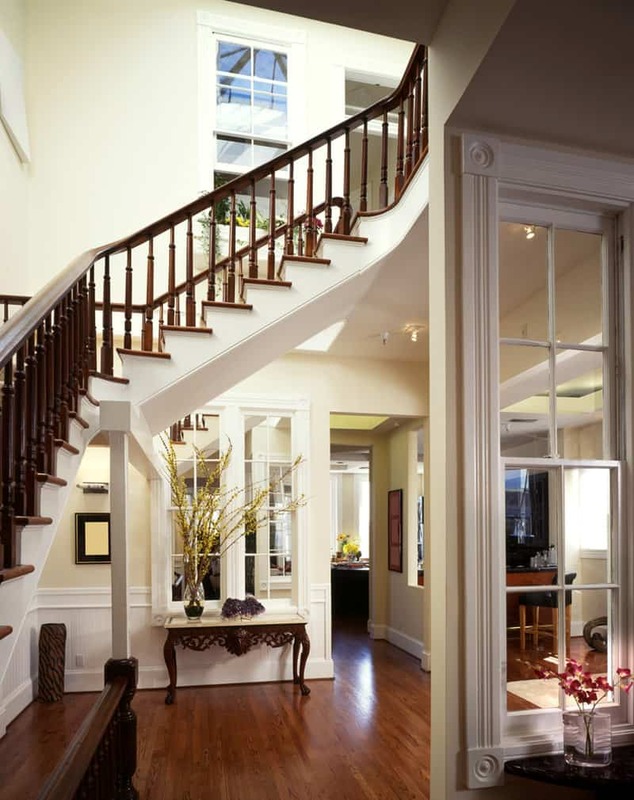 One prominent feature is the use of wrought iron throughout the home. 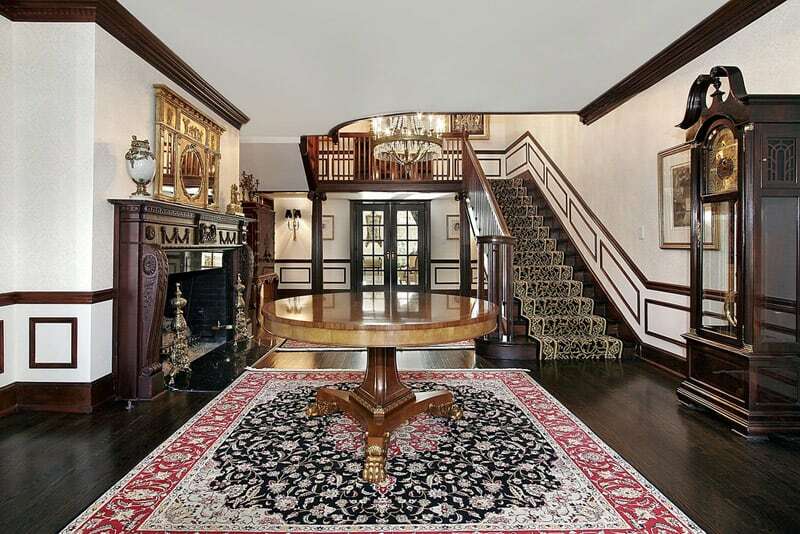 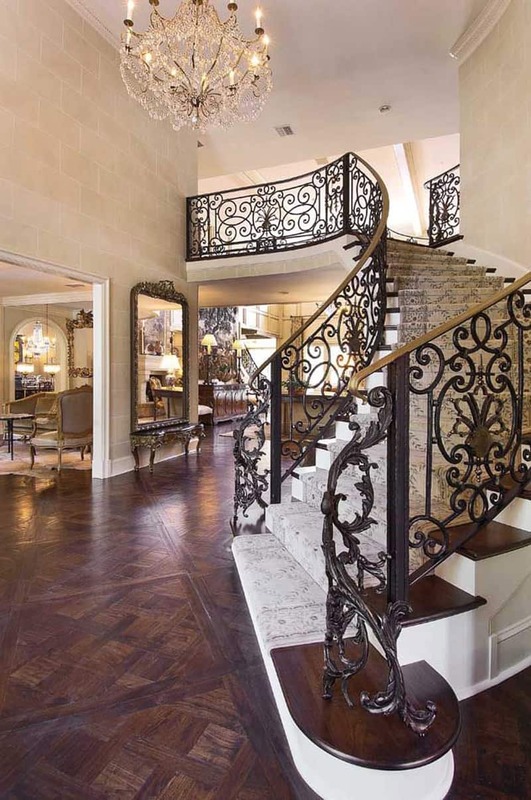 This grand foyer accommodates a Spanish-style chandelier, wall sconces and stair railing.